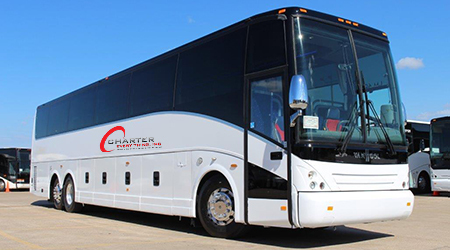 If you need to rent safe and reliable charter bus in Iowa, Charter Everything is here to assist. Explore the beautiful state of Iowa like never before on a luxury charter bus tour. Planning a corporate tour, convention, event in Iowa? We offer world-class charter bus rental solutions to transport your company’s staff and VIPs in a safe and comfortable manner. Is it your dream-come-true to arrange a lavish destination wedding amid the rolling landscapes and mid-western charm of Iowa? Rely on Charter Everything for premium-quality wedding guest transportation. We are America’s #1 charter bus rental company, offering luxury bus services tailored to meet your unique travel needs and budget. Whatever the purpose of travel is, we promise to make every occasion in Iowa hassle-free and unforgettable. Book our first-class charter bus rentals and set off on a pleasant tour of Iowa with family and friends. Whether you are planning an adventure getaway, a sightseeing trip, a family picnic, or any event in the city, Charter Everything Inc. has you covered. We offer a vast choice of deluxe Motor Coaches and Mini Buses that can accommodate passengers from 10 to 60. Pick one that fits your group size and budget, and experience the best of Iowa. 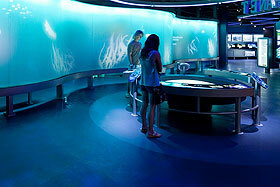 Get on board with us and visit the famous National Mississippi River Museum and Aquarium. 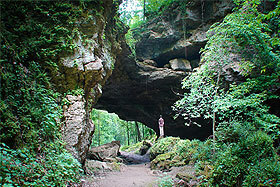 For adventure enthusiasts, there are numerous state parks in Iowa such as the Maquoketa Caves. Explore the stunning landscapes like the Bridges of Madison County that will inspire your creative side. 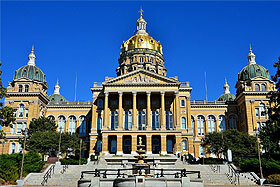 Visit Iowa State Capital at Des Moines, which is an amazing display of historic art and architecture. We offer personalized travel packages that fit into your itinerary. 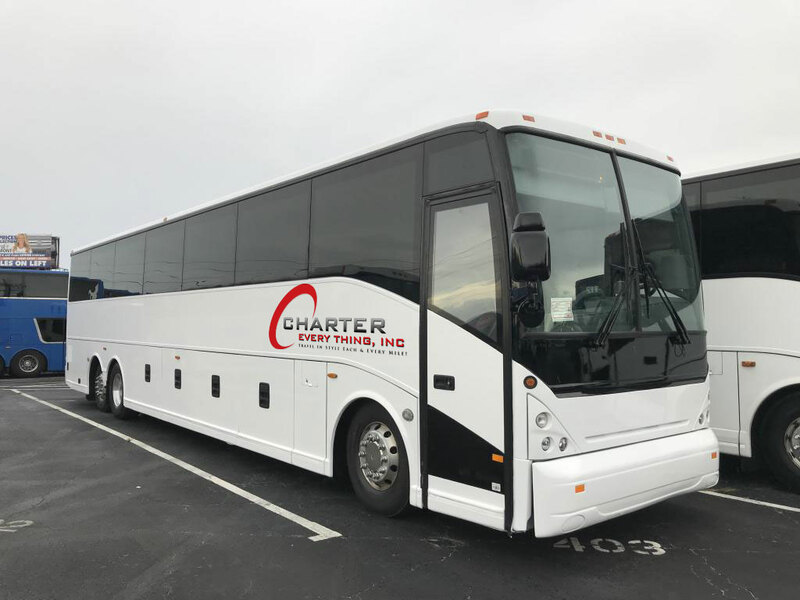 When it comes to corporate charter bus rental in Iowa, Charter Everything Inc. is a name synonymous with safety, professionalism, and punctuality. We offer the most reliable group transportation solutions to make your corporate event stress-free and successful. We have been the trusted choice of several premier corporates, offering best-in-class VIP and group transportation services for tours, business meetings, convention, trade show, or conferences. Keeping your people relaxed yet productive on-the-go is our motto. Therefore, all our Iowa charter buses are appointed with leather reclining seats, power outlets, and high speed Wi-Fi on board. Focus on making your event successful as our expert drivers will take care of the traffic, navigation, and parking. Whatever be your group size, from 10-100, we have the right charter bus that fits your needs and budget. For premium-quality transportation services for event attendees and VIPs, call us today. Planning a gala wedding can be stressful. Leave the burden of guest transportation to Charter Everything. 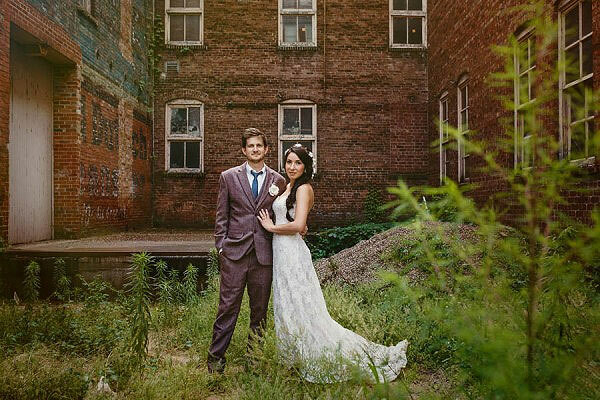 We specialize in wedding charter bus rentals in Iowa, helping you with superior transportation services for your grand wedding, bachelor and bachelorette party, bridal shower, dinner rehearsals, and other events. Your guests and wedding party can enjoy their heart out without worrying about reaching the venue, navigation, or parking. Our experienced drivers can pick up your guests at the airport, provide hotel shuttle service, transport your wedding party to and from the venue, and even arrange luxury limousine service for the wedding couple. Choose from our well-appointed deluxe motorcoaches, mini buses, party buses, and limousines to make the occasion most special. Discuss your expectations with our booking specialists and they will ensure unparalleled customer service. When it comes to school field trips, off-campus outing or game-day travel, transporting the students in a safe and comfortable manner becomes crucial. With Charter Everything, you can rest assured that your students are in good hands. Whatever is your group size, our 40-seater school buses can accommodate any number of students, faculty, staff, and guests. Our reservation specialists are available 24/7, 365 days a year to answer your questions and offer a FREE, NO-OBLIGATION price quote for you. Forget the uncomfortable, traditional-style school buses for your next school field trip. Rent a luxury charter bus instead that features air/heating system, audio system, comfortable seats, and large windows to enjoy the scenic beauty of Iowa as you travel. Keeping wellbeing of our passengers as priority, we offer buses that stand at par with modern safety standards and run by experienced, state-certified drivers. So you can relax and enjoy the trip knowing that your students are safe. Sports in mind? Charter Everything Inc. has the experience to handle group transportation for any kind of sports organization in Iowa, from local school teams to professional leagues. We also offer high-quality travel accommodations for die hard sports fan groups of all sizes. Having vehicle options ranging from 10 passengers all the way up to “larger-than-life” 61-seater deluxe motorcoaches, we are capable of transporting sports teams, staff members, and fans with utmost comfort. Between modern comforts on board and hassle-free booking experience, we are sure to “wow” you when you book with us. Stay relaxed and enjoy amid comfortable bus interiors, media system, air-conditioning, Wi-Fi, power outlets, tinted windows, and spacious luggage compartments – all designed to let you prepare for the game. So what are you waiting for? Schedule a bus for your sports team today and make the event a sure success! Iowa, and especially Des Moines, is a nice place to enjoy a fun-filled night out with friends. Worried about arranging reliable transportation for your group? Party hard and let Charter Everything handle transportation for you. Our party buses have everything to make your night out invigorating and memorable and holds up to 40 passengers. From our leather seats to modern media systems, plasma television, Wi-Fi, wireless PA system, wet bar, sunroof & moon roof, surround sound, and fiber optic & neon lighting – we promise the best night-out experience ever. Our experienced drivers will transport you to and from your destination, ensuring you stay relaxed and have a gala time enjoying the night in Iowa. In addition to the above, we also provide world-class charter bus rental services in Iowa for church trips, prom nights, bachelor parties, adventure parks, winter special trips, and any occasion you could imagine.